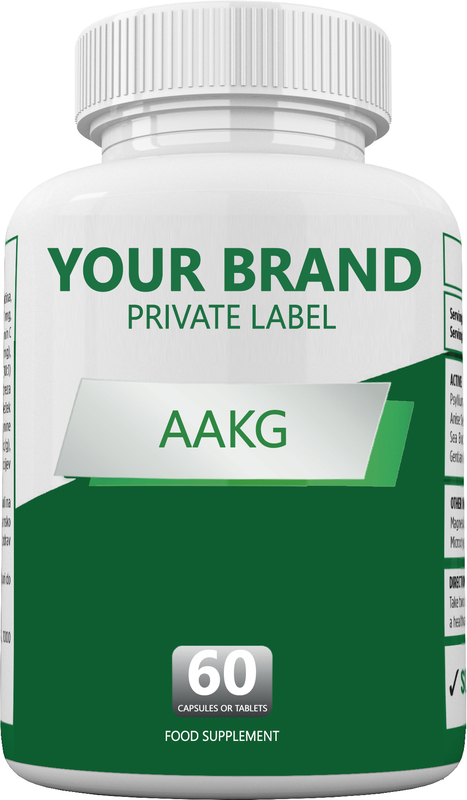 AAKG is short name for combination of arginine aplha ketogluterate, a negatively charged ketone, and L-arginine, a conditionally essential amino acid. AAKG supplements are known to increase the amount of nitric oxide in the body, thereby accommodating generalized vasodilation. Vasodilation is the widening of the blood vessels. As the vessels are opened wider, more blood is permitted to flow through without any increase in intravenous blood pressures. The result is improvements in circulation, without dangerous side effects associated with rising blood pressure. This action allows for increased delivery of nutrients that lead to gains in muscular strength, endurance and size. Arginine alpha ketoglutarate is used by heart surgeons to ensure adequate blood flow during operations. The sedative effect of generalized anesthesia slows down the heart rate. AAKG is also used by doctors to treat liver and kidney disease as well as to treat certain bacterial infections. Women who suffer with recurring yeast infections also find relief via AAKG supplementation.